The biggest Python conference in Northern Europe – PyCon Estonia is happening on the 4th of October in Telliskivi Loomelinnak. It is aimed at promoting and educating people about the Python programming language. They will have talks covering the usage of Python in variuous areas including topics: Machine learning and Data Science in health and fintech industries, will take a look at ICO market – is it myth, scam or business also will be talking about testing and security. 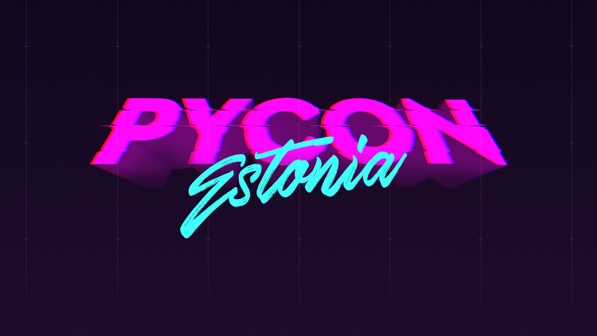 Join your fellow Pythonistas for the first annual PyCon Estonia, a day of talks, activities, fun and code! 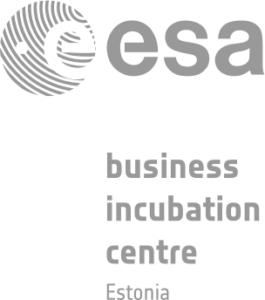 They aim to provide workshop like presentations, how things are actually done and less nice slides. This is their first year, which means they are keeping the scope small to provide a better experience for attendees. This means they will be capping attendance at 250 people and will not be providing assistance with lodging. Get to know the speakers and book your ticket https://pycon.ee.